The people of Fiji are interesting to meet. From the rich history of their culture, Fijians are fascinating people to learn about. Fijians, as they called themselves, are the main indigenous people; but they should not to be confused with Fiji Indians. The Fiji Indians are the minorities and are from the descendants of India. Fijian is the main nationality of Fiji. Moreover, the people here are not easy to get along with, although they are certainly hospitable and well-mannered. This is due to their vast cultural influences from different races and descendants. Their history depicts people who live in regions informally called Melanesia. Fijians arrived in Fiji from western Melanesia exactly 3,500 years ago. After that, they moved forward to other surrounding islands including Rotuma, and they also blended with other Polynesian settlers on Samoa and Tonga. These people are indigenous to all parts of Fiji not including the island of Rotuma. That is why it has always been interesting and fascinating to meet the people of Fiji. From all other countries, Fiji is absolutely unique. Its culture is somewhat diverse. The people are not easily pleased. This is due to many influences from different races that take part in the country. Many travelers want come to Fiji to experience the diversity of the culture and traditions. Apart from the people’s unique personalities, this country also has a lot to offer to travelers and tourists. From its fascinating isolated location, this country has many beautiful sights. They have lovely sceneries in the provinces and rare designs of the new buildings in the cities. If you come to see these, you will surely have a travel experience that you will remember for the rest of your life. You can even share your experience with your relatives and friends and they will be convinced to come to this lovely country of Fiji. The geographical location of Fiji is as fascinating as it seems. The isolated location surrounded by the vast Pacific Ocean makes it incredible to know such a country exists. What makes it more interesting is that it lies about at about two-thirds the distance between Hawaii and New Zealand. The location is dominated by mountainous terrain and green trees. 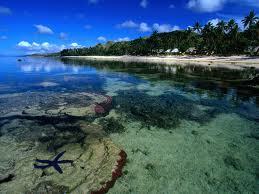 The over-all land area of Fiji is 18,270 square kilometers. 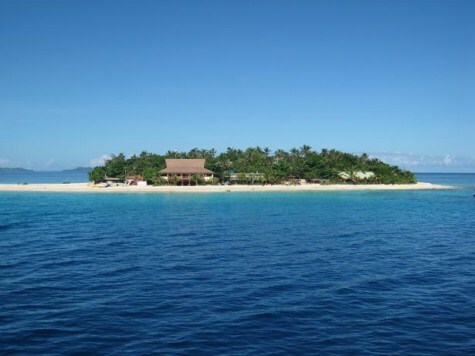 While Fiji is comprised of 332 islands, only 110 are explored and settled. With its admirable location on the map, Fiji is quite a fascinating place to travel. 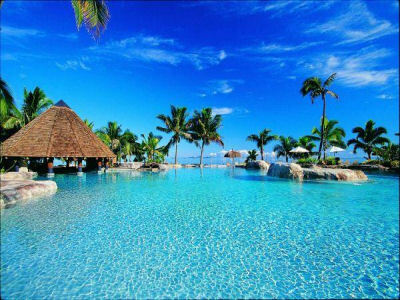 As many other countries have, Fiji also has beautiful sceneries to offer. When you travel here, you will surely have a beautiful experience you will never forget. The history of Fiji is not easy to relate with. However if you ponder on it, you will be able to assimilate their culture with yours. The very first people of Fiji arrived long before the connection with explorers of Europe in the 17th century. It is said that the people of Lapita or the ancestors of the Polynesians occupied the islands first; but not much is known of what happened to them after the Melanesians arrived. However, with this occurrence, they might have had some influence on the new culture. This is how Fiji's history is rare. It is also why many travelers are desperate to learn more about the history of this lovely country. When you travel there, you will not only learn more about the history, but also you will experience as if you were witnessing the unfolding events. Fiji attractions include the Fiji Museum, Bouma National Heritage Park, the Kula Eco Park and the Garden of the Sleeping Giant. The National Heritage Park in Bouma is popular for the Tagimoucia flower, The Garden of the Sleeping Giant has a collection of a wide variety of orchids. 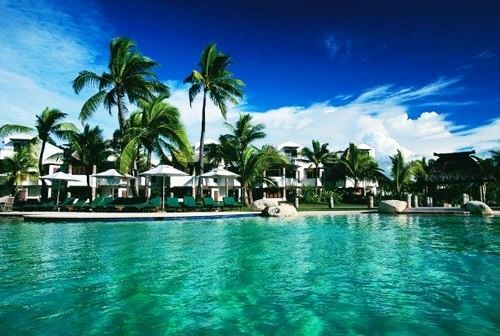 Apart from these; Fiji has many resorts and hotels, mostly in Corals Coast and Nadi. 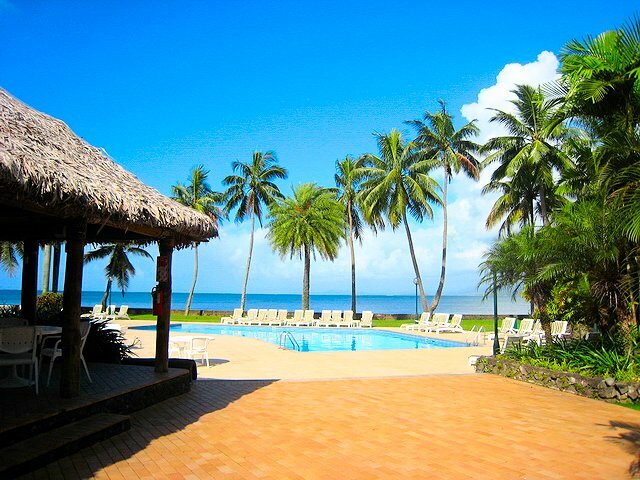 The accommodations in Fiji have always been great; with the first-class service and excellent facilities, you can surely experience a travel that is totally satisfying and enjoyable. Nightlife in Fiji has always been interesting. After you have seen the lovely sites, you can take a short rest and get prepared for a night in the city. Experience the tradition and culture in a different light by engaging the locals and other tourists at a musical show, pub, dance club, or late night café. You will surely be energized and excited by the city lights as the sun starts to set into the night. For a more relaxed nightlife experience, go out to dinner at an upscale, romantic restaurant. This is what makes Fiji an interesting and enticing place to visit when it comes to their lifestyles at night. As with any other new culture you will encounter, you will eventually learn how to assimilate when you travel to Fiji. Even though Fiji’s culture is a complex one, you can be sure that you will find a unique culture that is different from others. The culture of Fiji is a mix of interesting ancient rituals and traditions of Fiji Island. Ancient events say that the great chief Lutunasobasoba came to lead his people across to the new destination of Fiji; however some believe that people from Southeast Asia traveled to this Pacific island through Indonesia. Hence, their culture has always been fascinating and enjoyable to engage with. It is because of the Indian influence that Fijian cuisine uses lots of different spices and knows how to cultivate and combine the essence. Fijian cuisine nowadays is a great mixture of Chinese, Indian, Polynesian, Melanesian, and Western cuisine. Some of the widely used ingredients in Fijian cuisine are breadfruit, yam, taro root, cassava and leaves of rourou. Pork, beef, poultry, and seafood are the fundamental part of Fijian cuisine. Other than these, Fiji also has salads, soups, and appetizers, plus beverages that are always refreshing. So start your travel now in Fiji and experience the delectable tastes of their cuisine.